Do you have questions that you feel you can’t ask? Skill Hire specialist coaches are here to share their industry relevant expertise to keep you in your apprenticeship. ISMAA is a government initiative that complements other Australian Government support options for apprentices, trainees and their employers through the Australian Apprenticeships Incentives Program, Trade Support Loans and the Australian Apprenticeship Support Network. Guess what? It’s 100% confidential! Welcome to the industry’s best kept secret to success. With help getting challenges out of the way, there’s one less thing preventing you from finishing your apprenticeship. Leave your contact details below and we’ll be in touch. What have you got to lose? It’s free! ISMAA is funded by the Australian Government and provides intensive support to apprentices and trainees in the first two years of their training in industries that are undergoing structural change. 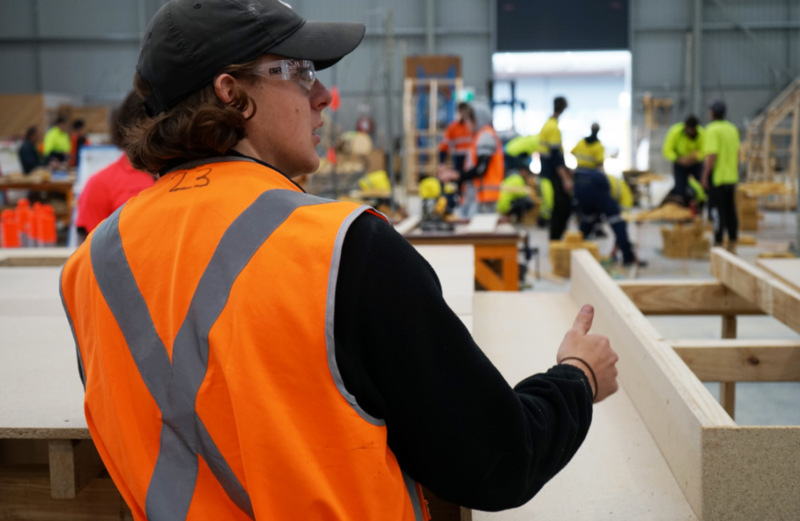 ISMAA complements other Australian Government support for apprentices, trainees and their employers through the Australian Apprenticeships Incentives Program, Trade Support Loans and the Australian Apprenticeship Support Network. ISMAA is delivered by Service Providers across Australia in major cities as well as rural and regional areas. We understand that going through an apprenticeship isn’t always an easy process and that’s why we are pleased to be delivering ISMAA to eligible Australian apprentices, totally free of charge! Our vision is to work with the next generation of trades people, to do all in our power to ensure they complete their apprenticeship and to set them up for a successful, sustainable career. Based anywhere within Western Australia, including rural and regional areas.